← The real Wilder Life versus my imaginary Wilder Life. I’ll take the latter. This entry was posted in Minneapolis/St. 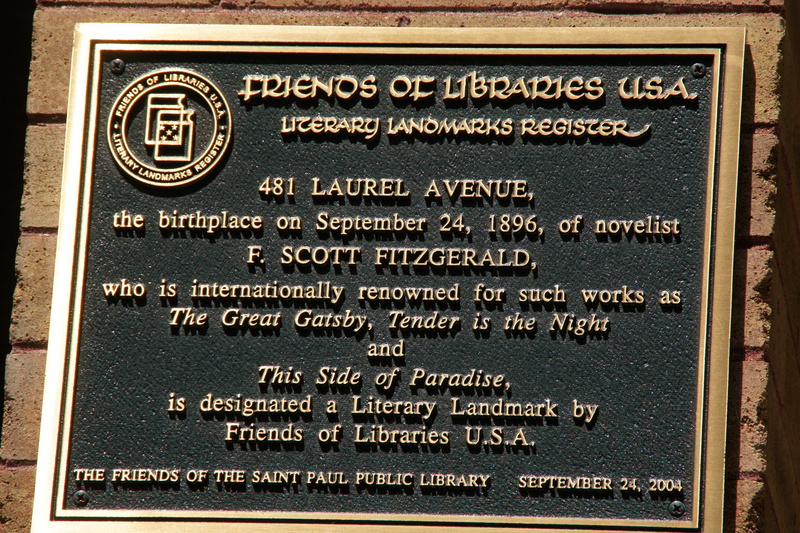 Paul, Minnesota and tagged F. Scott Fitzgerald, Garrison Keillor, Minnesota, Patricia Hampl, reading, St. Paul, This Side of Paradise, travel, walking tour. Bookmark the permalink. I LOVE this post! I’m a huge Fitzgerald fan, as well as a travel fan! 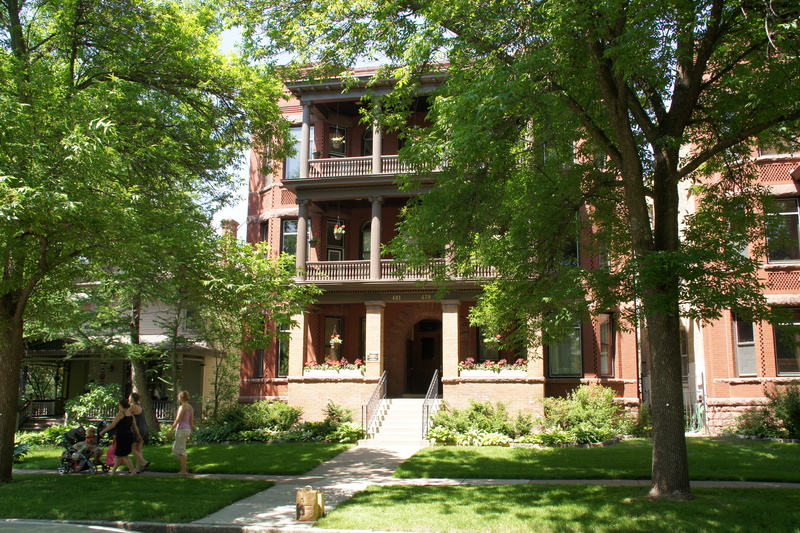 I can’t wait to go to St. Paul and walk the streets of Fitzgerald’s life! Thanks for posting! Hi: I just added a couple of new photos of the neighborhood. It’s a great time to go. Hi Terri. Interesting post. As a native Minnesotan I enjoy reading anything about how things came about in our state. I will be doing the same thing here in about a month. Thank you for the suggestions. 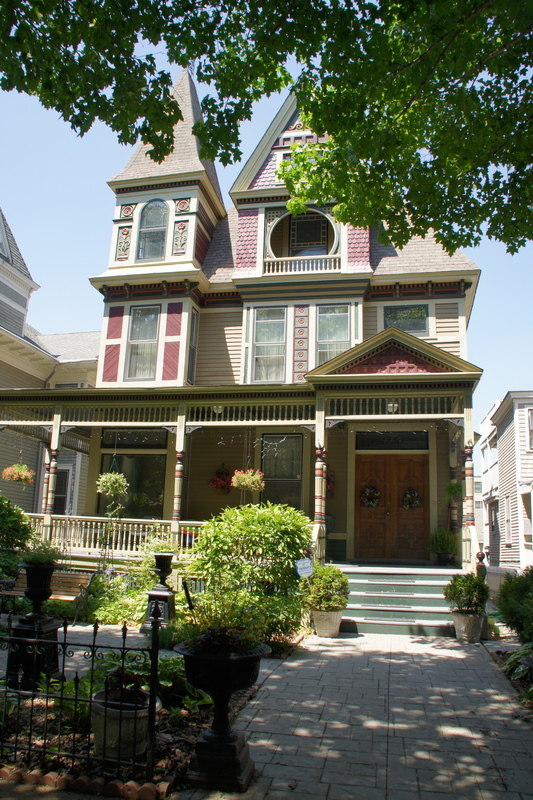 Hi Laurie: Just added a couple of new photos to my post about Fitzgerald’s neighborhood. Also, if you haven’t seen Woody Allen’s new movie “Midnight in Paris,” I highly recommend it. There are several scenes where Owen Wilson’s character goes to parties with Scott and Zelda.